Towers Watson is a leading global professional services company with 14,000 associates around the world. They offer solutions in the areas of employee benefits, talent management, rewards, risk and capital management. 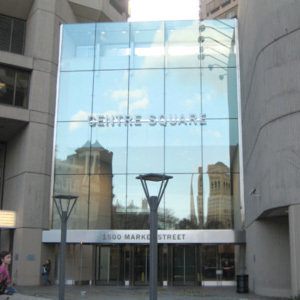 Bluestone Communications was engaged to install an In-Building Wireless System (DAS) in Towers Watson’s Philadelphia office space. The installation included seventy two indoor antennas, one outdoor antenna, and over 8,000’ of Heliax cable. A UPS unit, base station, remote units, head end equipment, splitters and couplers were incorporated into the installation. This installation involved engineering for closet planning, pathway planning, obstacle avoidance, general design adjustments, and commission support for each floor.